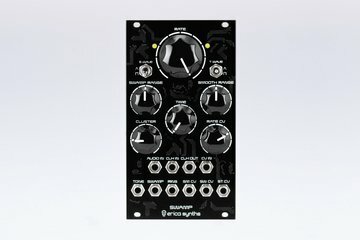 Erica Synths DIY BBD Delay/Flanger is one of the few BBD (bucket brigade delay) chip based DIY modules. The module is designed to provide variety of effects from flanger to delays with adjustable flavours and plenty of modulation possibilities. 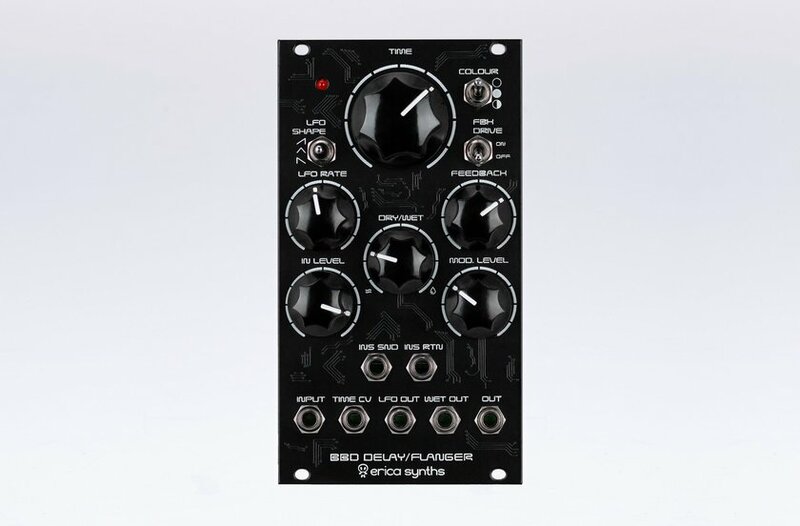 The module has built in LFO with selectable shape and dedicated LFO output, delay time CV input with an attenuator, selectable feedback overdrive and feedback Send-Return connectors, so you can apply external effects on feedback signal. Maximums feedback settings put the module in self oscillation, so it can be used as an experimental sound source, as well. This is a comparably complex DIY project for experienced builders. We do not recommend this for beginners and ones without proper soldering and testing equipment. 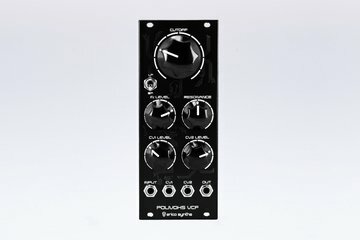 Polivoks VCF is famous for its’ crazy resonance sweeps and deep, bassy sounds that make it ideal for acid basslines. 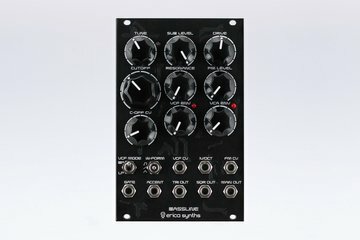 Erica Synths DIY Bassline is a fully analogue synth voice module for ultimate acid basslines. It features highly stable AS3340-based VCO with three wave-forms, a filter inspired by Erica Synths Acidbox and a unique feature - transistor based suboscillator. Accent provides more expression to the bassline by adding volume and slightly opening the VCF.